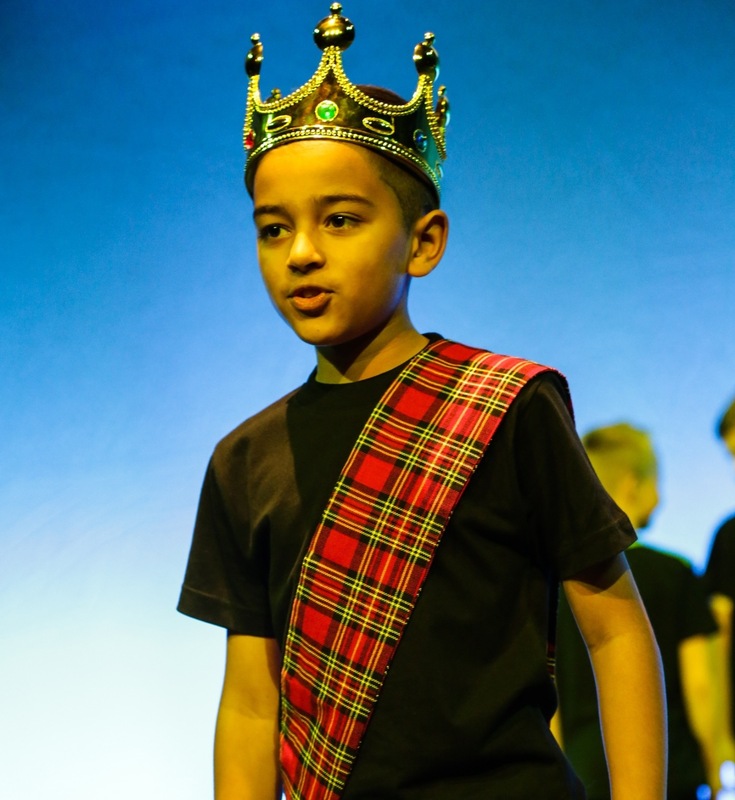 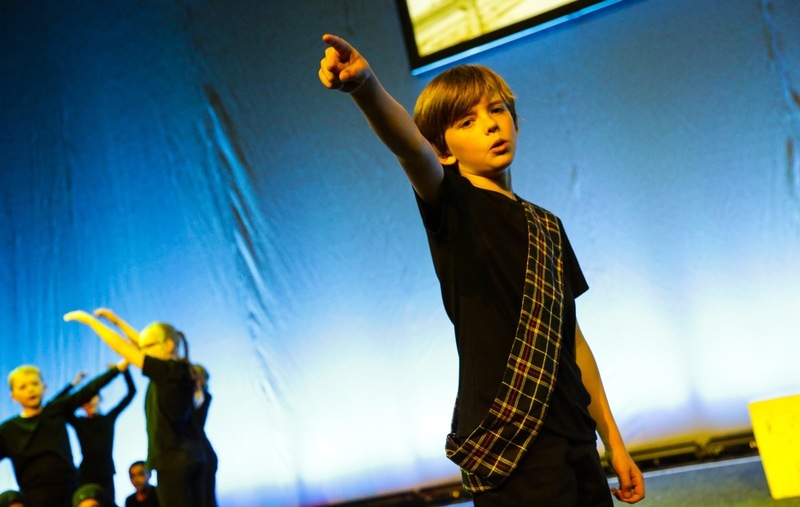 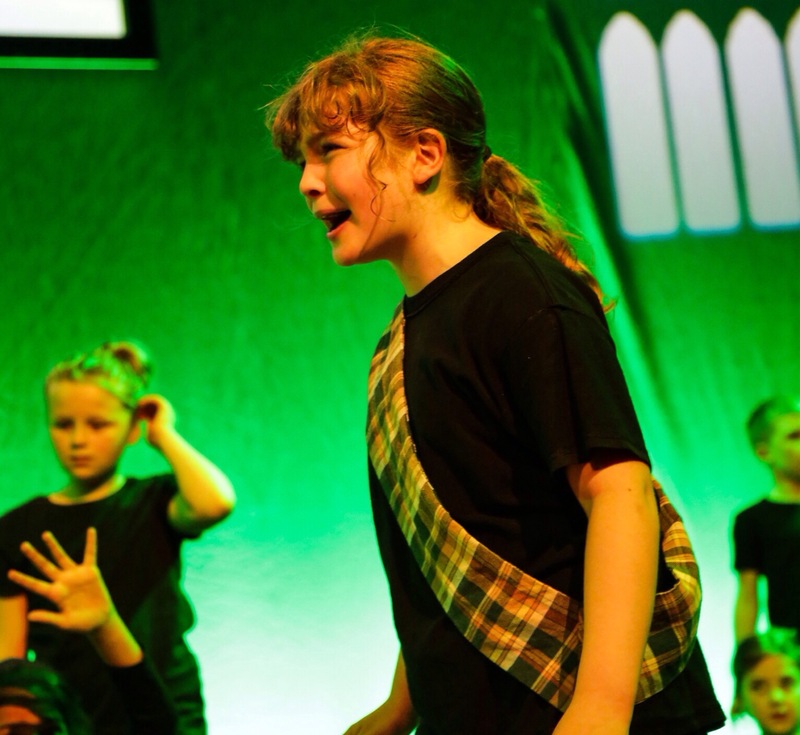 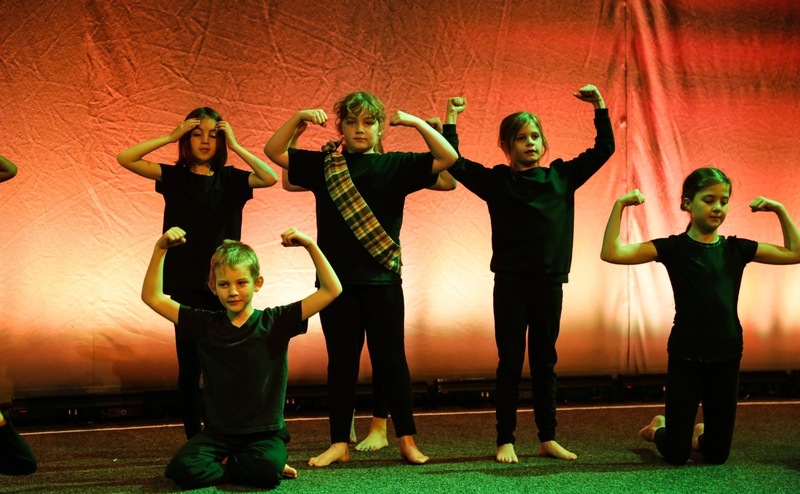 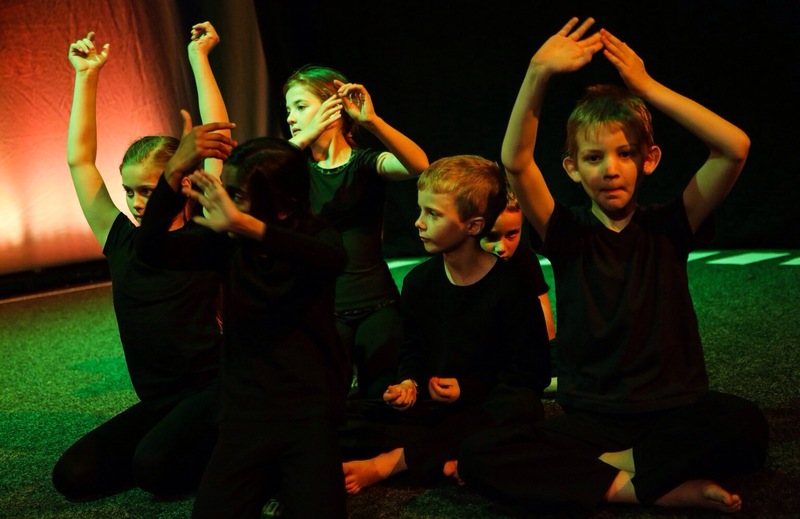 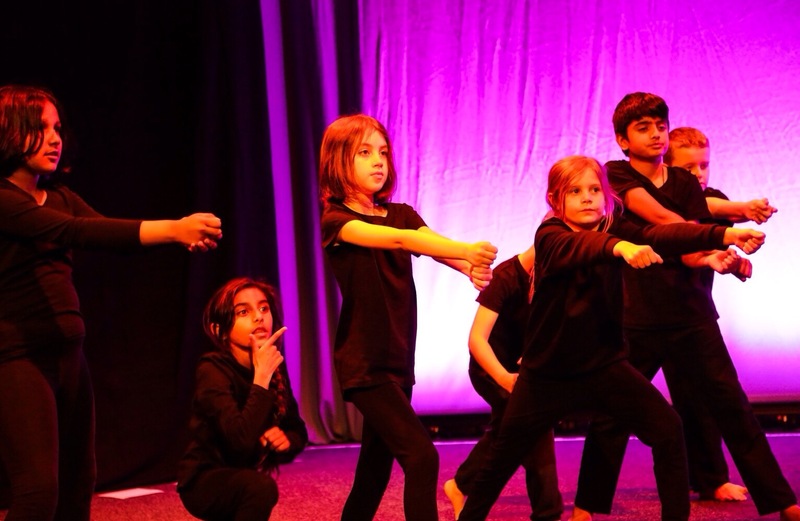 On Wednesday 22nd June, Year 4 went to Magna to perform the Shakespeare play, Macbeth. 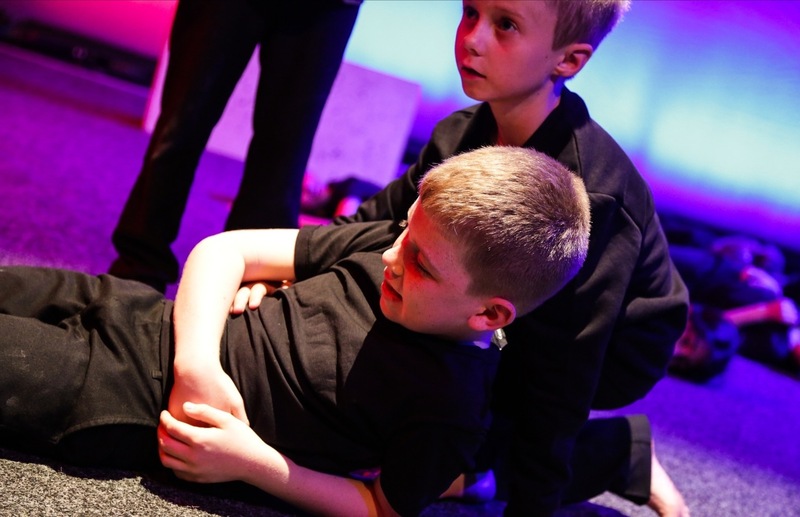 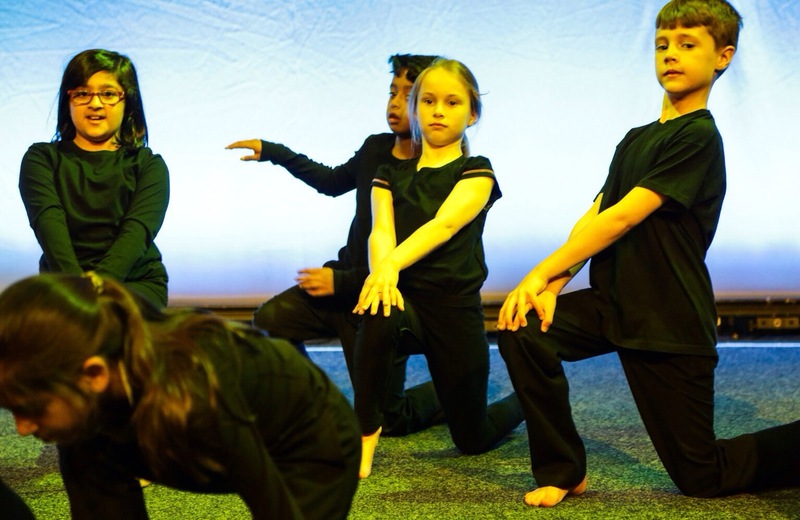 After months of hard work, preparation and practice, the children finally showcased their wonderful acting skills in front of their parents and teachers. 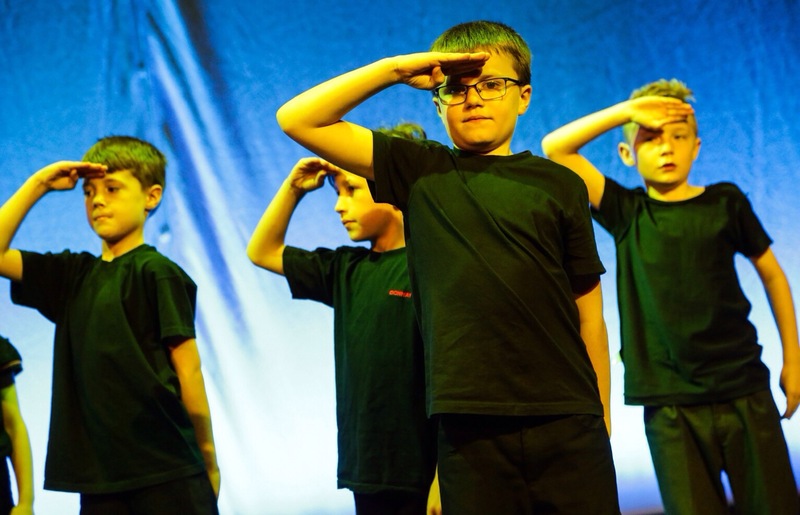 We joined Greasborough and Roughwood Primary school who also played a fantastic part in the play! 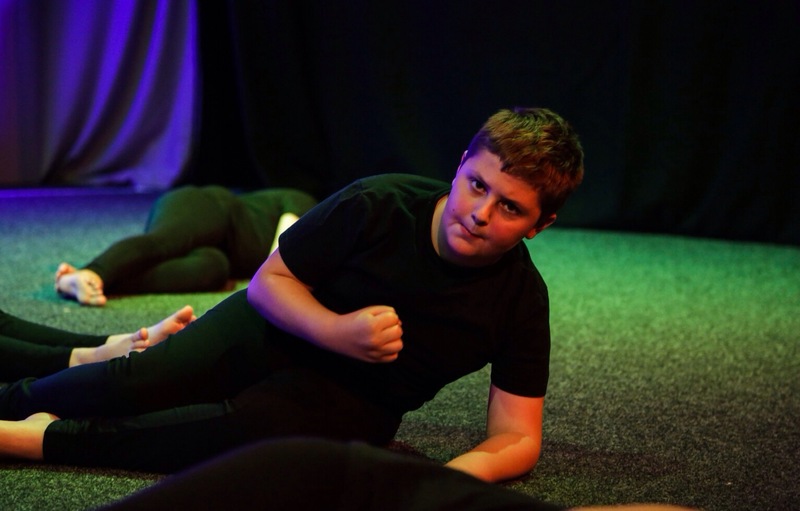 It was a wonderful (but tiring day!) 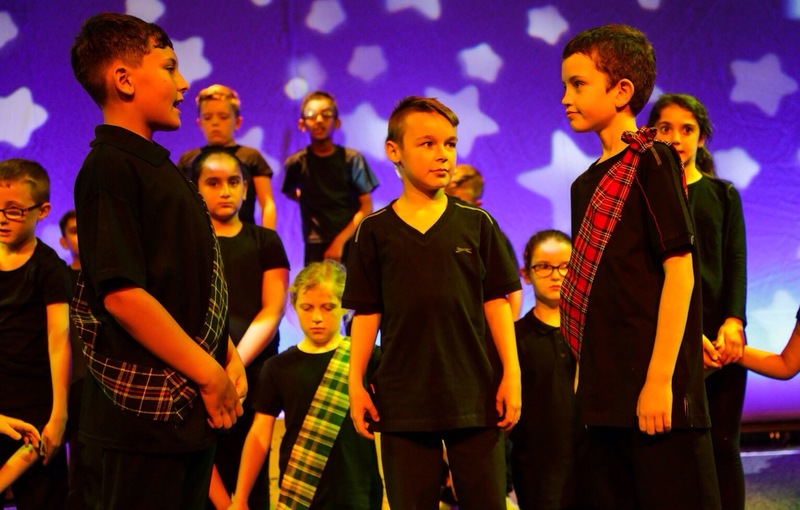 and we were incredibly proud of all of the children for their outstanding efforts. 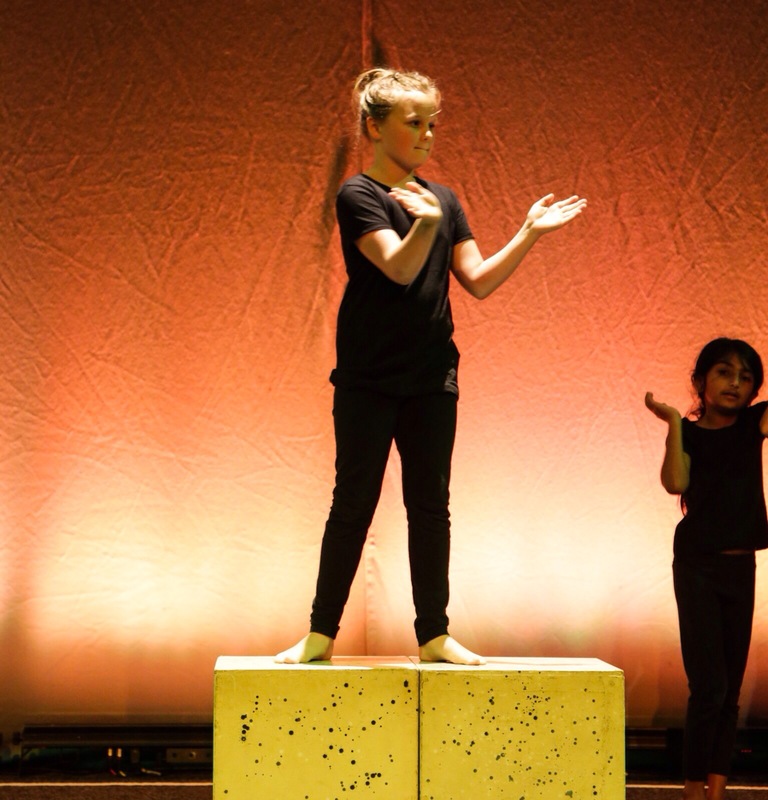 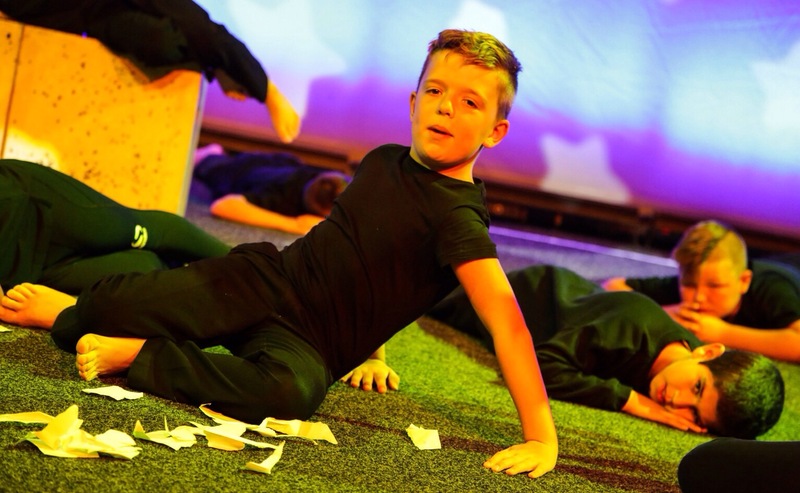 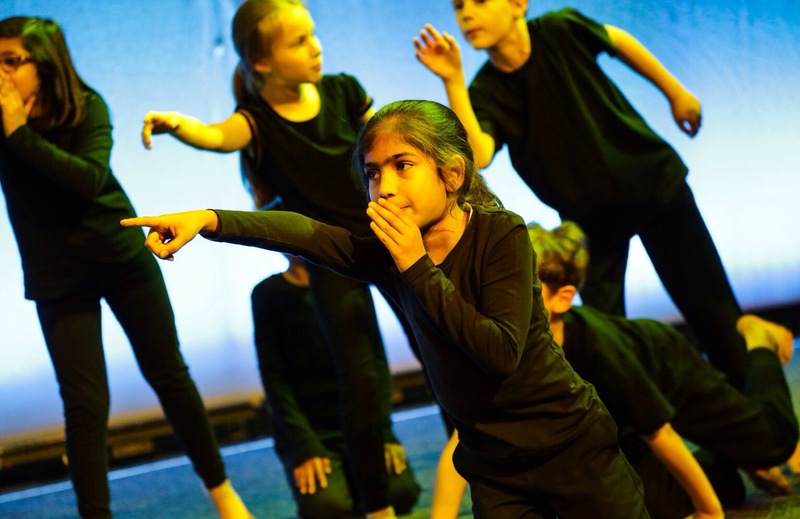 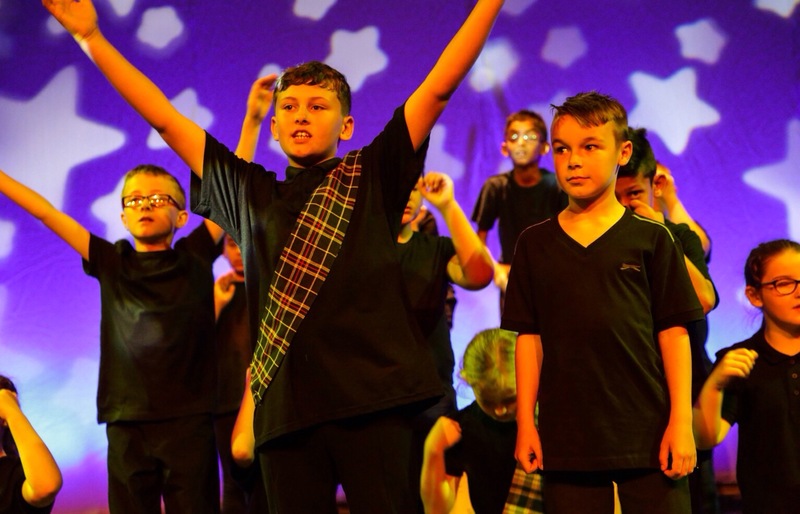 Well done Year 4… You were amazing!